Intracerebral inoculation of newborn and 5-week-old mice with Zika virus resulted in an early and marked enlargement of astroglial cells with patchy destruction of the pyriform cells of Ammon's horn. Replication of the virus was demonstrated in both neurones and astroglial cells. New virions appeared to be formed within networks of endoplasmic reticulum. 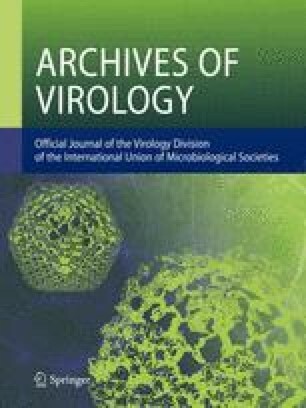 The similarity of these ultrastructural observations to those obtained fromin vivo studies of other group B arboviruses is contrasted with the widely differing findings fromin vitro studies.